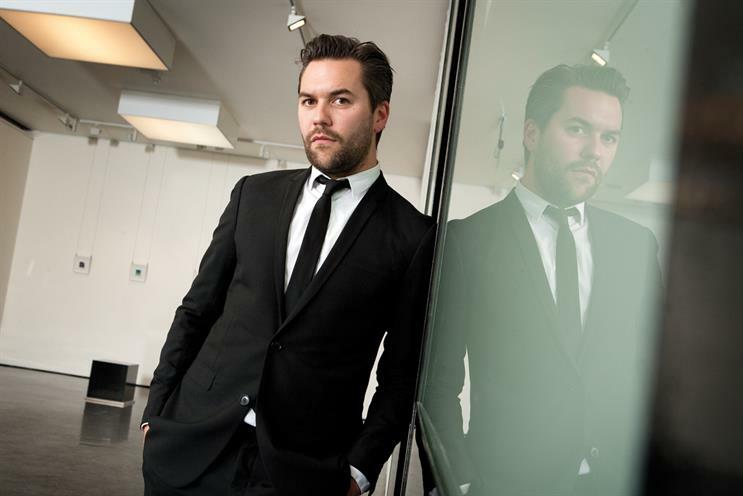 Grey London has promoted its chief creative officer, Nils Leonard, to chairman. He assumes the title alongside his existing role. Leonard took on the role of executive creative director in 2010 and has overseen the creative department during the most-awarded period in Grey’s history. Before joining Grey in 2007, Leonard was the head of art at United London. He moved to Grey with other senior members of staff when the agency closed. David Patton, the chief executive and president of Grey EMEA, said: "I want Nils to use his new expanded role to drive significant creative innovation across our business. "We’ve got a fantastic leadership team in place and tremendous momentum across the whole agency – these are very exciting times for Grey London, our people and our clients." Beginning his career at Ammirati Puris Lintas, Leonard has also worked at TBWA, Rainey Kelly Campbell Roalfe/Y&R and Abbott Mead Vickers BBDO. Leonard said: "It sends a statement to creatives in the industry that Grey doesn’t have a waiting line. Creatives can do anything."